Beyond the classroom, we are also involved in broadening your school’s impact back to the scientific community. 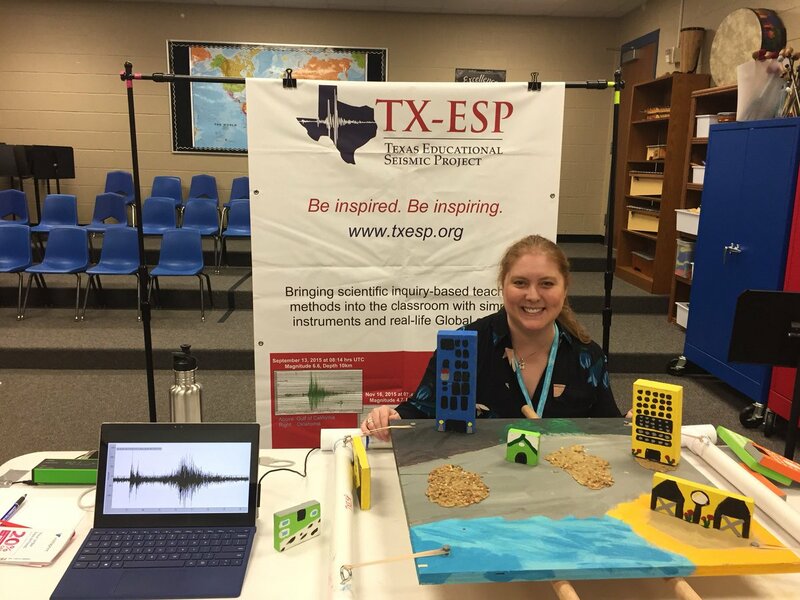 More exciting, implementation at your local schools will enable you to be an active partner in global seismology research with Incorporated Research Institutions for Seismology (IRIS)’s “Seismographs In Schools” initiative. Using seismograms recorded by both TXESP and BCESP, we are also researching how to best measure earthquake magnitudes at different site locations using the EQ1 educational seismographs in Texas and New England. Your students will make the change from being users of science to being contributors to science and global research.